We know Friday’s events continue to have a deep impact on people, and we are committed to supporting the safety and wellbeing of all students and staff. Our love and support are with everyone. Help is available and you are not alone. The University will be operating as usual from Monday 18 March, however all tests and assignments from 16-24 March have been cancelled. Course coordinators will be in touch with further information. New Zealand Police have asked people to return to their daily lives, but to also be vigilant. Let us take care of ourselves and one another. Tomorrow, to welcome everyone back to campus and to provide an outreach service, UCSA and SVA volunteers will be stationed on street corners in the Ilam area around the University campus between 10am – 11.30am and 1.30pm – 3pm. A drop in support centre for students and staff will continue operating next week, Monday to Friday, 10am – 2pm, in Puaka-James Hight Library. You can support each other in your learning through study groups and sharing resources, particularly during this week. The UC community includes students and staff from over 80 different countries and nationalities. We support institutions, policies and practices that protect and promote individuals on the basis of who they are and what they do, not on the basis of the colour of their skin, their sexuality, religious beliefs or who their parents were. We are committed to learning and will continue to work and improve inclusiveness for all. As we look toward the future, all UC students and staff can be assured that without exception the University will not tolerate racism or harassment of any kind. Student Care (https://www.canterbury.ac.nz/support/needtotalk) – Student Care can provide you a place to talk to someone if you do not know what to do, and also have a team of dedicated Student Advisors for both domestic and international students. UC Health Centre(https://www.canterbury.ac.nz/healthcentre) – you can make an appointment to talk to a health professional including nurses, doctors and counsellors to help you get through this difficult time. If you need to be seen straight away, please tell the Health Centre reception staff that your situation is urgent; they will then find a health professional you can talk to. UC Chaplains (https://www.canterbury.ac.nz/support/health/chaplains), who are available if you need someone to talk to. 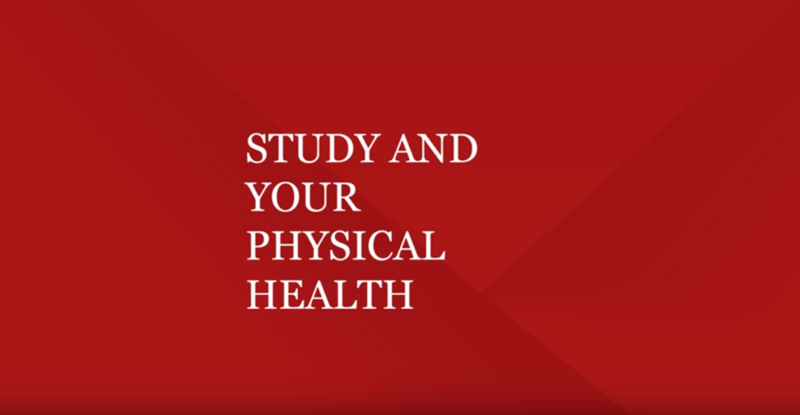 Make sure you keeping moving while you study. It’s good for your mind, body and soul, according to Gary, Sports Development Coordinator at UC Sport. 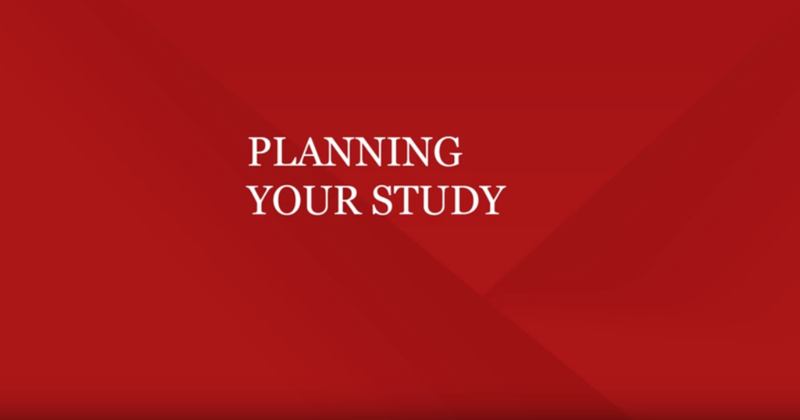 Part of the struggle of the exam studying period is being able to organise and plan your time in order to get the most out of your study. Concentrate on learning what you don’t know. If you give yourself a small test, you will find out your “weak” areas. Think of questions that may be asked. Practice on old exam papers. Try question and answer sessions with others – you may need to limit chat times or competition with other students in these sessions. Let family and friends know that your increased time spent studying does not mean disregard for them and ask for their cooperation in your timetable. Know the dates and times of exams you will be sitting.